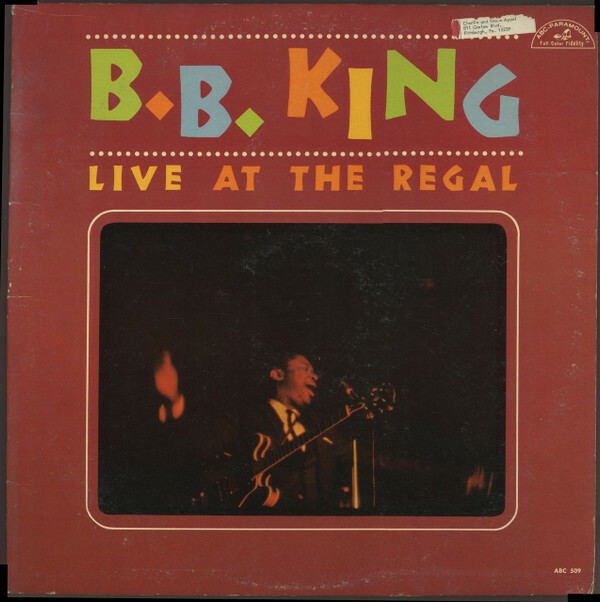 Recorded in Chicago in 1964, as a new audience of white rock fans was discovering the blues, Live at the Regal is B.B. King's definitive live set. His guitar sound is precise and powerful, driving emotional versions of some of his most influential songs, including "Every Day I Have the Blues" and "How Blue Can You Get."